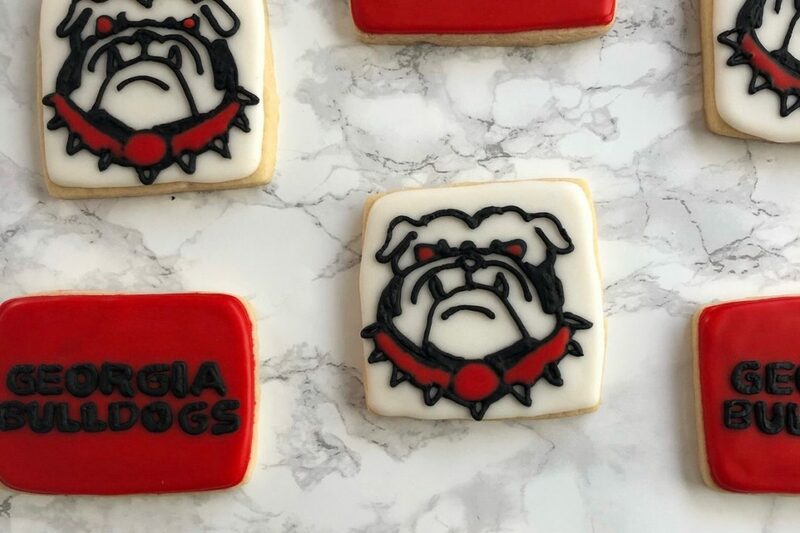 At 4 a.m. on a weekday, most University of Georgia students are still asleep, but Baylee Marsh might still be putting the finishing touches on custom cookie orders. Marsh is the owner of Baylee Bakes, an organically grown (and lovingly baked), custom cookie decorating business in Athens, Georgia. Her success was unexpected. 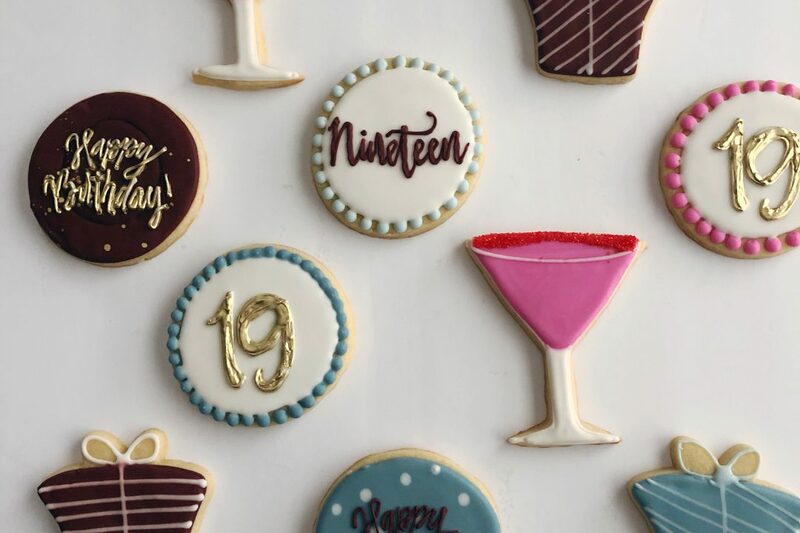 Marsh always baked cupcakes for her friends’ birthdays but tried her hand at cookies when her roommate’s boss requested an order for a baby shower in August 2018. 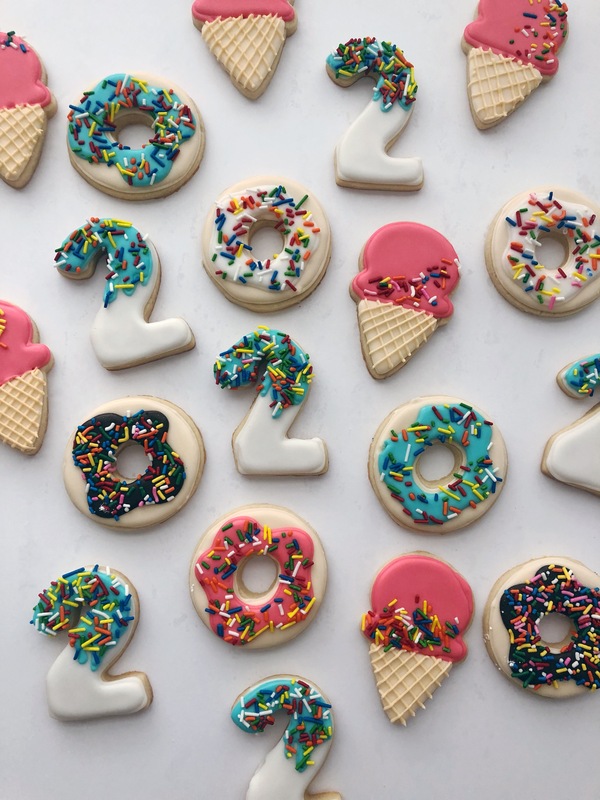 Since then, she has fulfilled orders for local families, college students, businesses and hospitals, totaling nearly 10,000 cookies. Marsh wants to maintain the personal connections she has through her business, as well as the creative authority, but she knows the late nights and steady diet of pizza rolls are not practical in the long term. This summer, she will be implementing strategies to scale her business through the UGA Entrepreneurship Summer Launch Program. 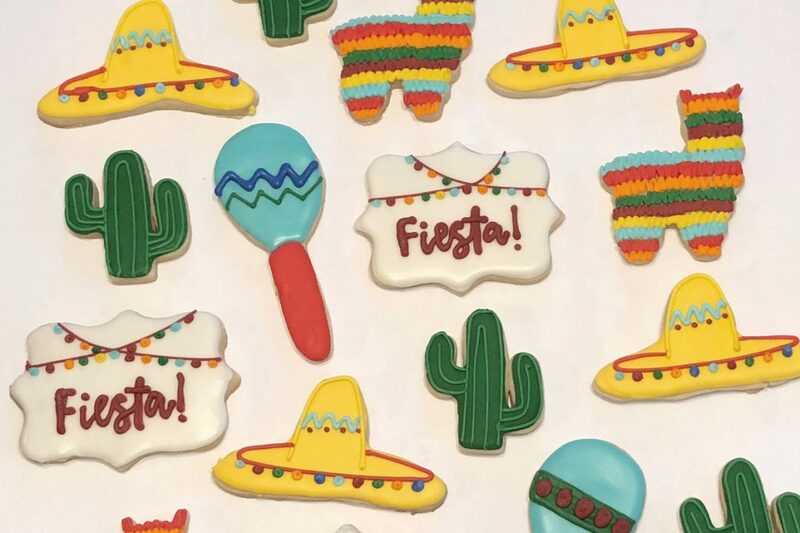 Marsh plans to eventually combine her custom cookie business with her passion for event planning. She compared her ideal structure to TLC’s “Cake Boss,” which features a nationally-known company that is still family-owned. 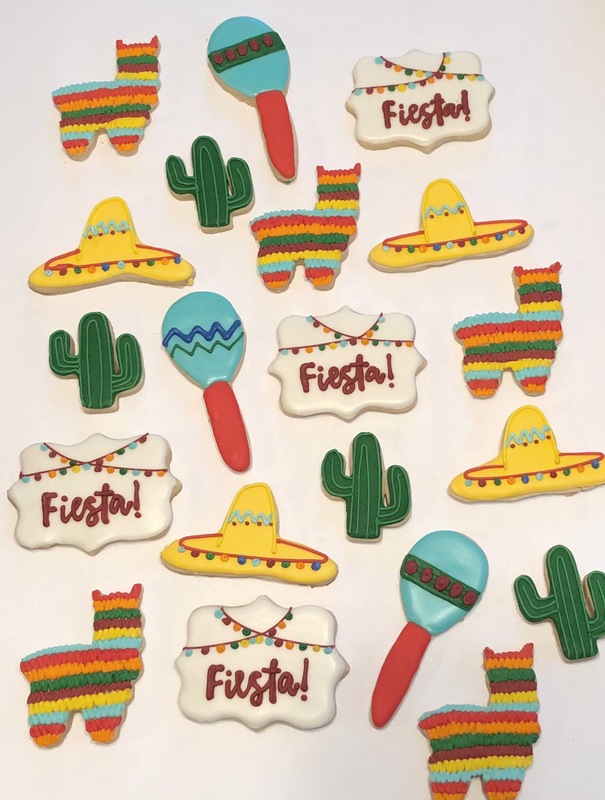 Some logo cookies for the Oconee County Welcome Center Grand Opening today!! Students in the Summer Launch program receive an upfront budget of $5,000 to grow their business and can receive an additional $5,000 at the end of the summer with displayed growth and improvement in business practices. 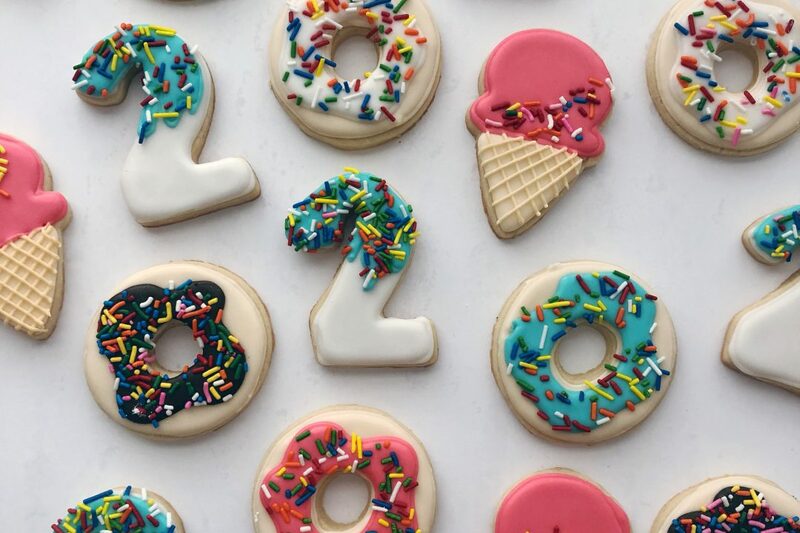 As Baylee Bakes continues to grow, Marsh is consistently at capacity for orders and averages more than 30 dozen cookies per week. She counts on her parents who encourage her to scale her business. 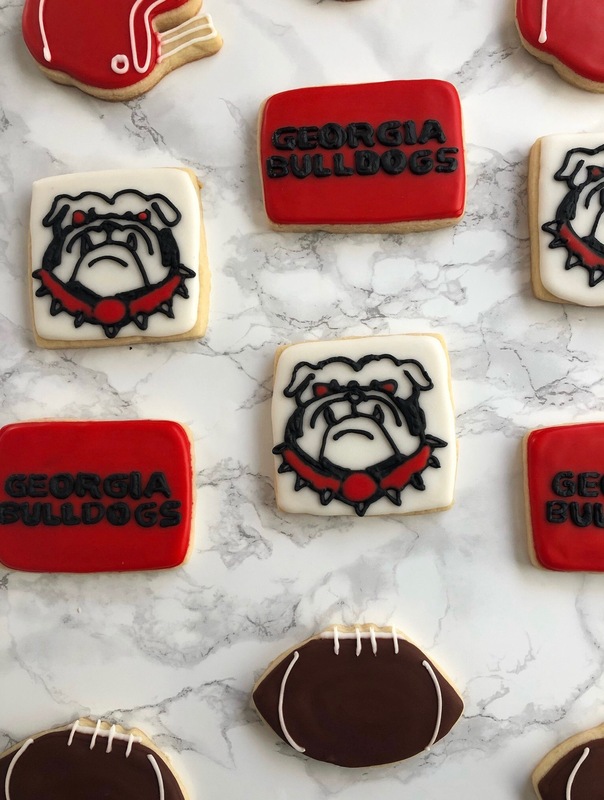 In nine months, Marsh has had to learn the nuances of food laws and regulations, marketing strategy, business licenses and management, on top of a full class load and internship with Epting Events in Athens. Her roommates pitch in, too, making late-night runs to the grocery store when Marsh is down to the last stick of butter. Marsh also hopes to share her love for baking with other culinary creatives looking to get their start. She even hopes to eventually hire on other people to help with baking and to allow her to focus on advancing her creativity in decorating. Marsh encourages beginners not to fear competition in the field, as everyone has a unique style that they bring to the flour-covered table. While most college students may let some things fall through the cracks in the priority system, she arms herself with plenty of checklists and the mentality to accomplish it all. 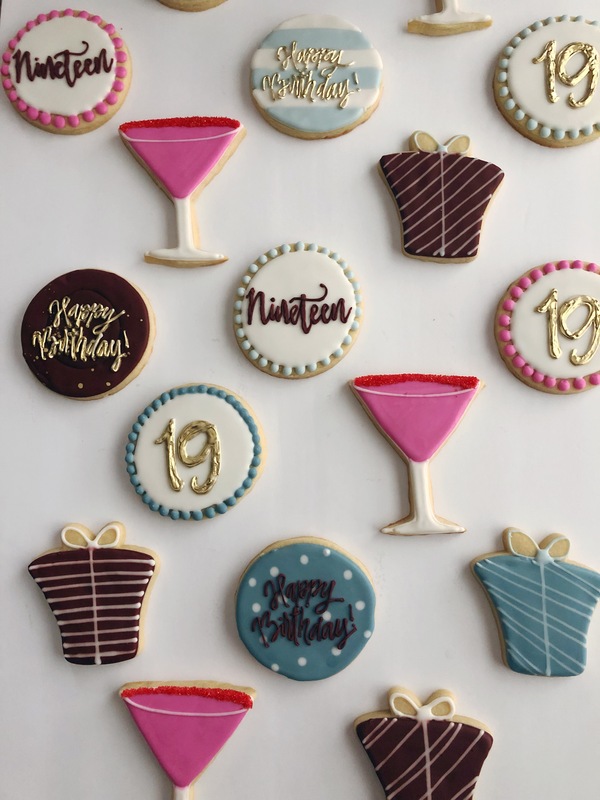 Marsh knows she can’t say yes to every cookie request that pops into her inbox, but it is in knowing that she has a role in making occasions just a little more special that she finds most rewarding. Marsh accepts orders for custom cookies via her company email at baylee_bakes@yahoo.com. Vira Halim is a senior majoring in journalism at the Grady College of Journalism and Mass Communication.